If you can't decide on the perfect gift, let them choose with the Gift Card. Just pick the value of the card and your friends or family are free to get exactly what they want! It's perfect! Available in increments of $10 - $500. 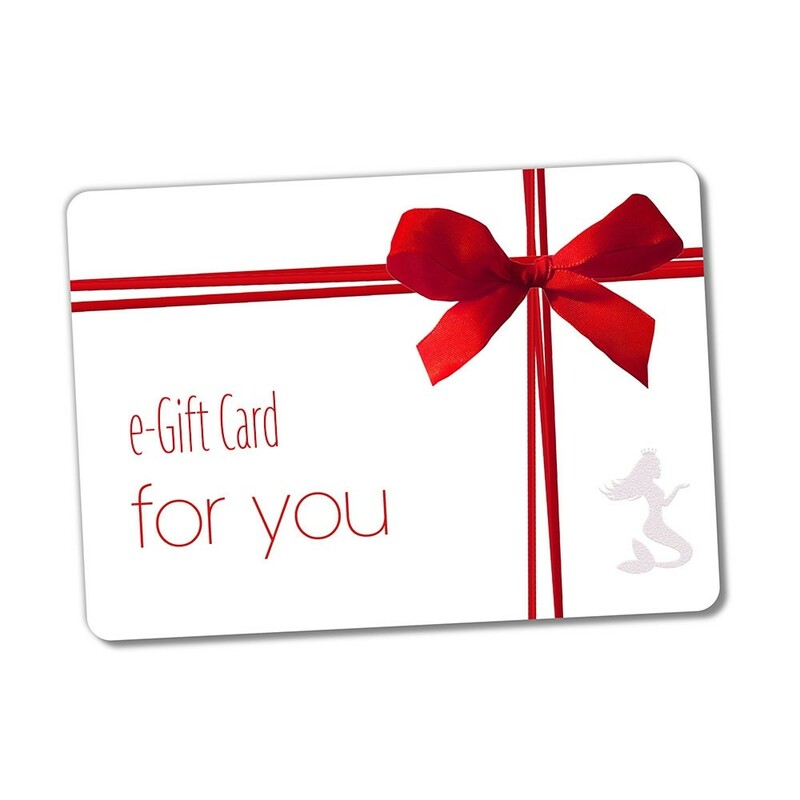 Gift Card can be redeemed at EssentialsbyCatalina.com. Gift Cards do not expire and can be used in increments. Recipient will be notified by email (no physical card is mailed). Preview gift message above.